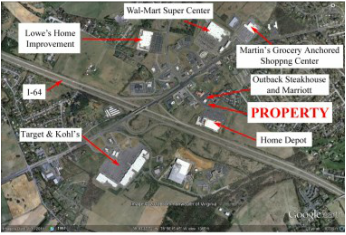 Call Broker for additional details on current zoning conditions and new ​comprehensive zoning plan. 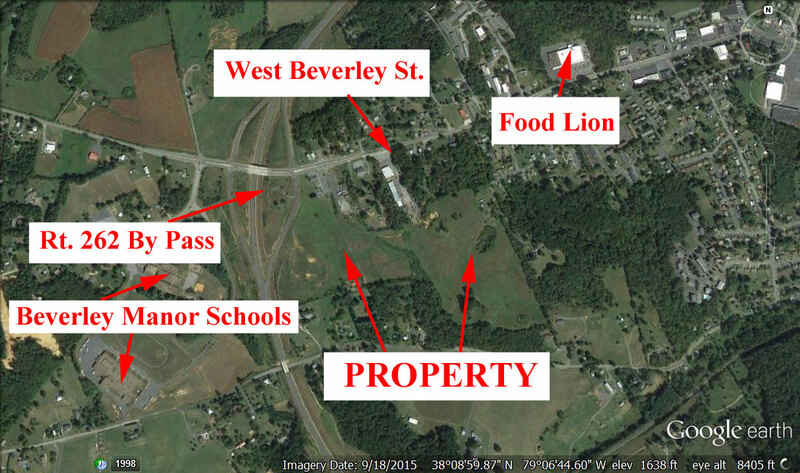 Seller Will Also Consider Subdividing. 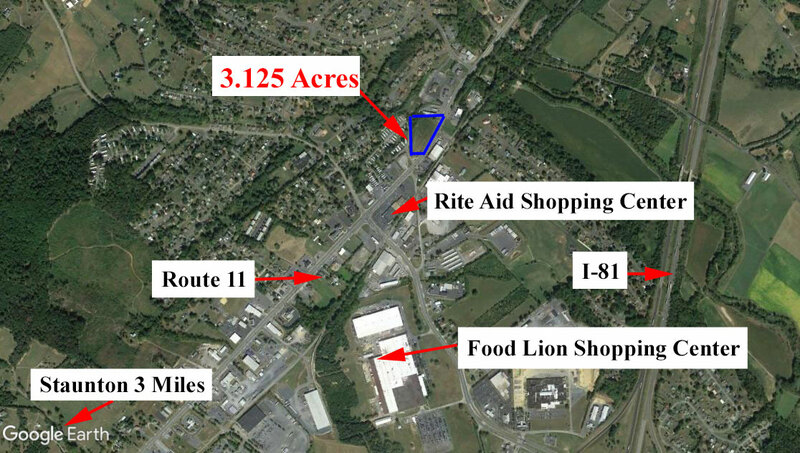 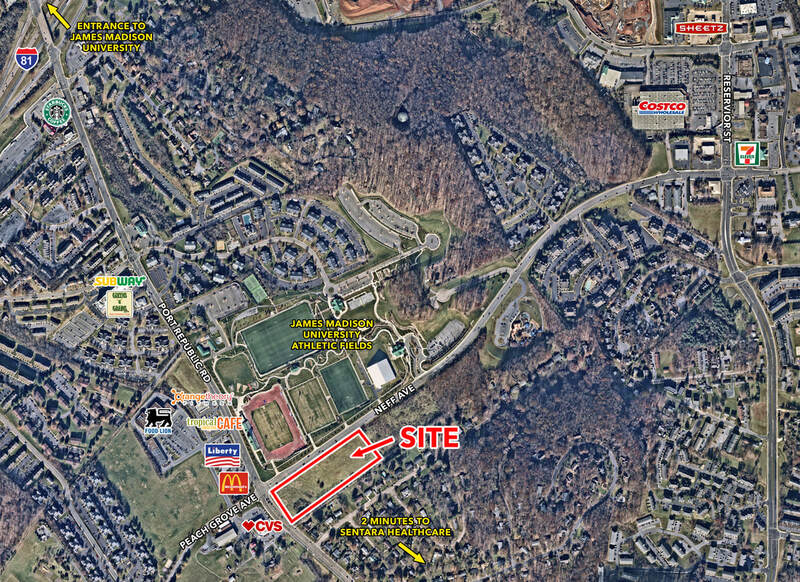 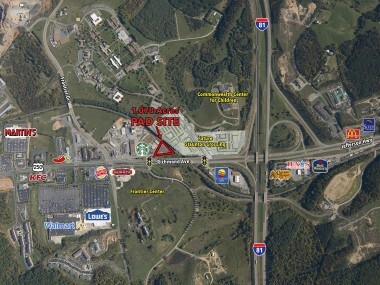 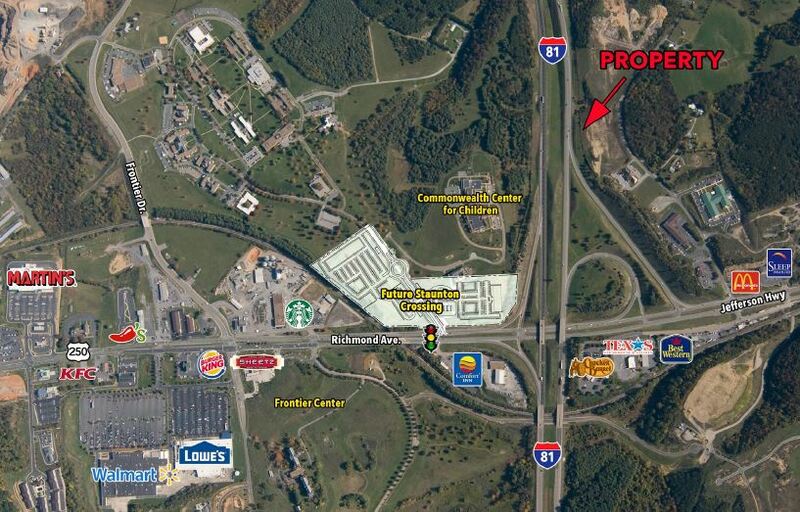 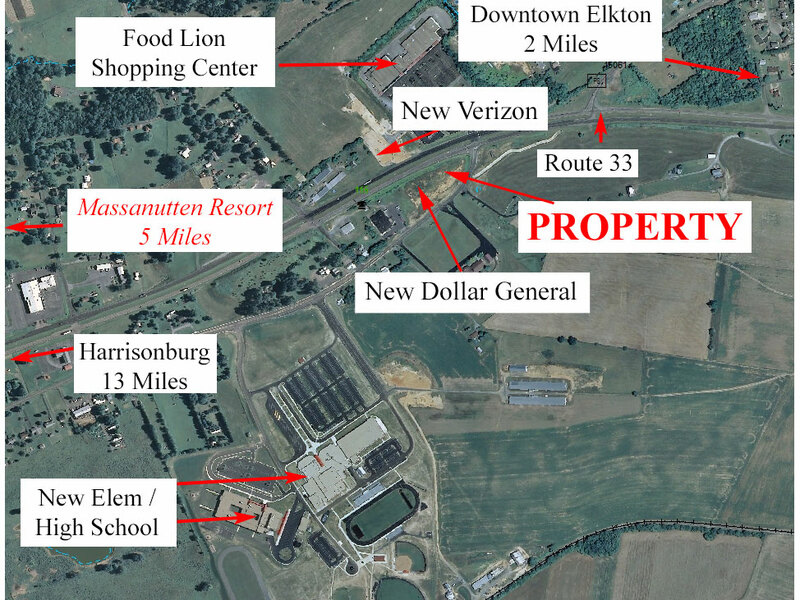 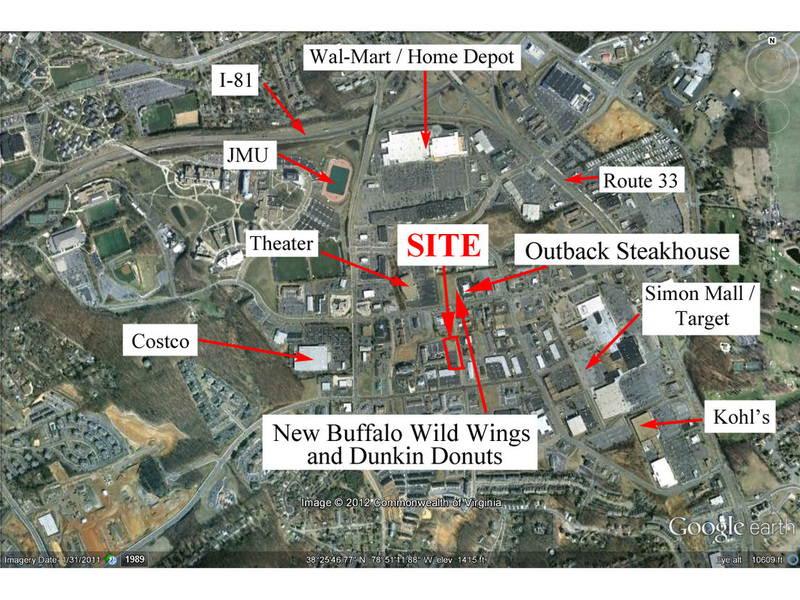 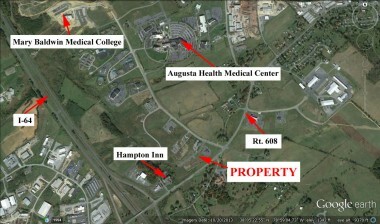 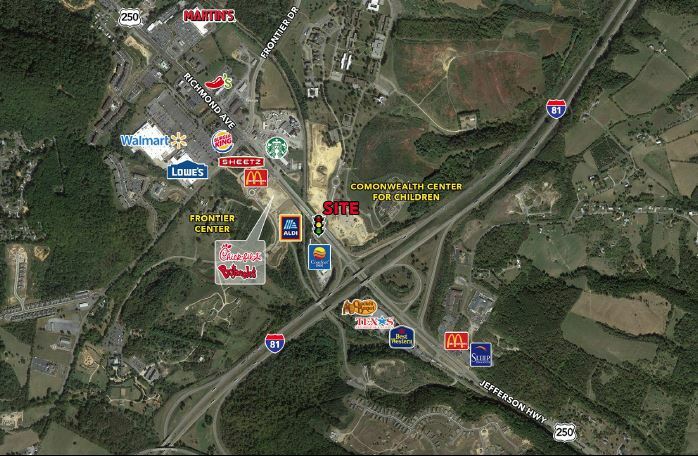 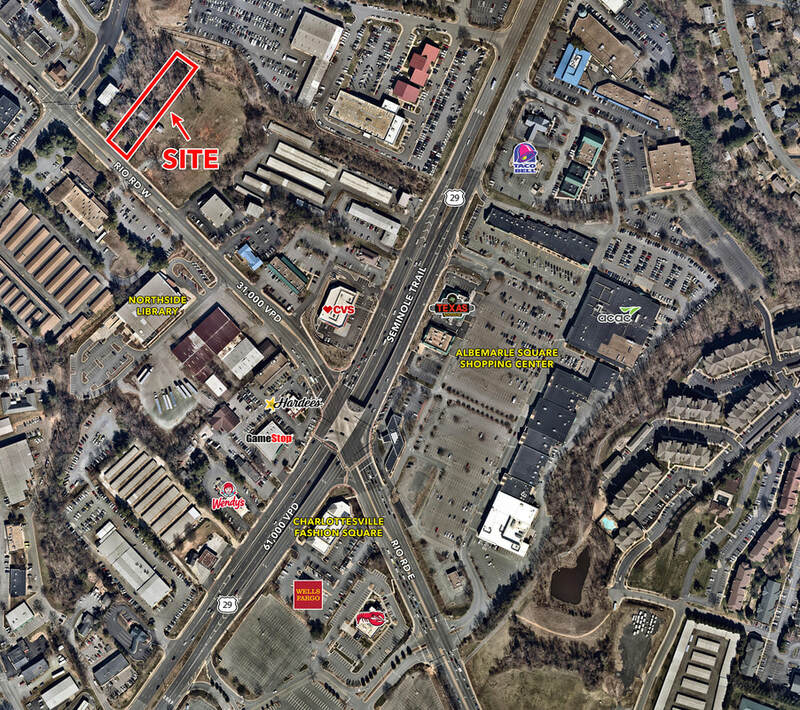 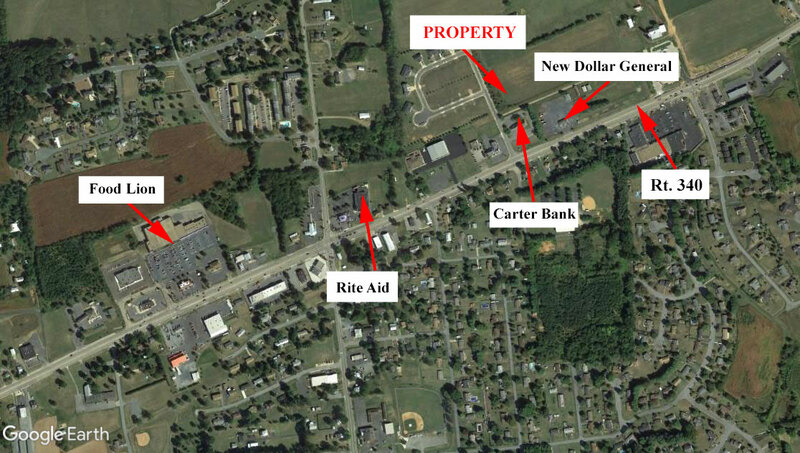 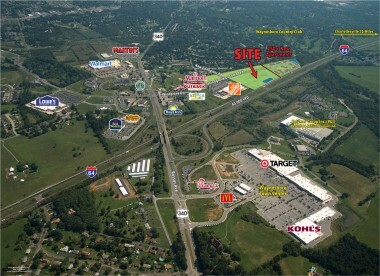 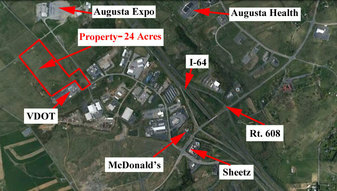 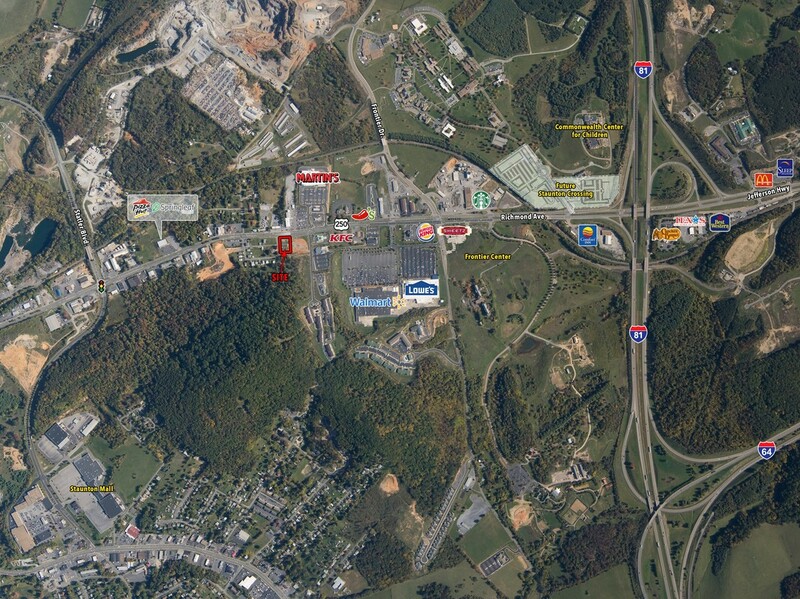 Close to Lowe’s, Wal-Mart, Chili’s, Sheetz, Martin’s Grocery, etc. 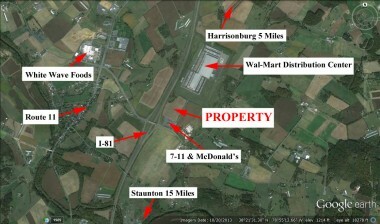 Unique, Large Industrial Property Off Rt. 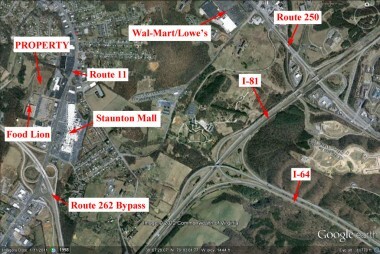 340 in the City of Waynesboro. 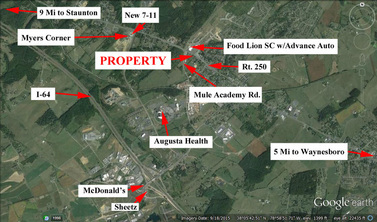 6 acres are zoned B-1, remaining acreage zoned A-1. 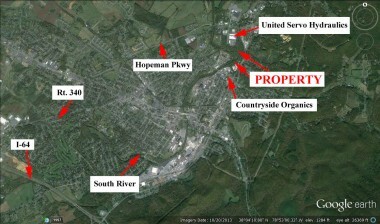 SELLER MOTIVATED, AN MAKE OFFER!